Utah-based singer/songwriter Andrew Goldring began his solo adventures in 2016, after fronting two bands – Golden Sun and Great Interstate – in the prior half-decade. 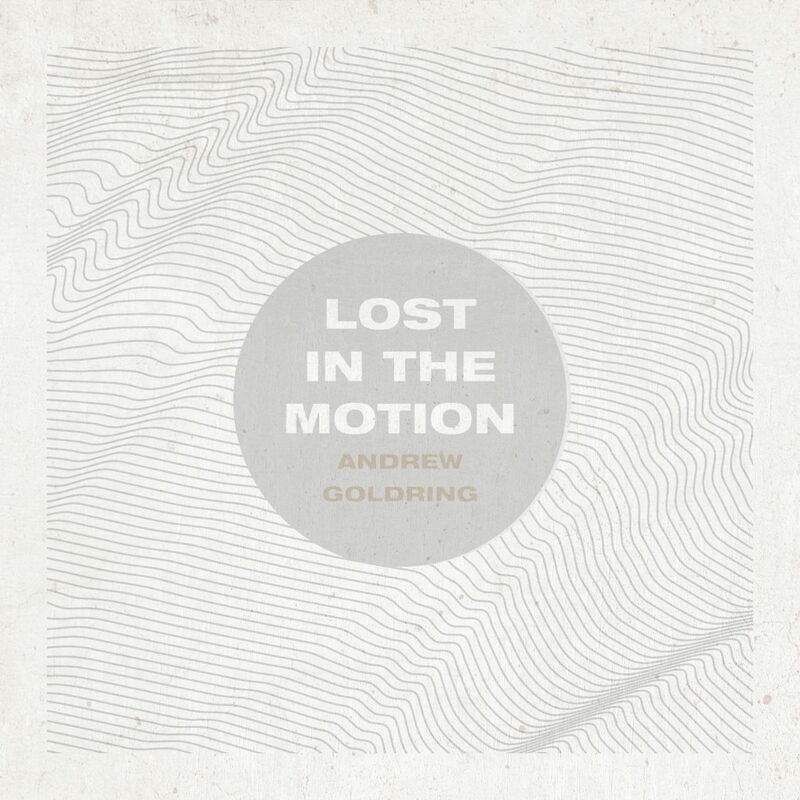 Thus far, Goldring has been drip-feeding tracks and now, he is back with another single in ‘Lost in the Motion’, with an EP to follow. The single is a delightfully elegant blend of dreamy, mellow and shimmering sounds – this is music to get lost in. 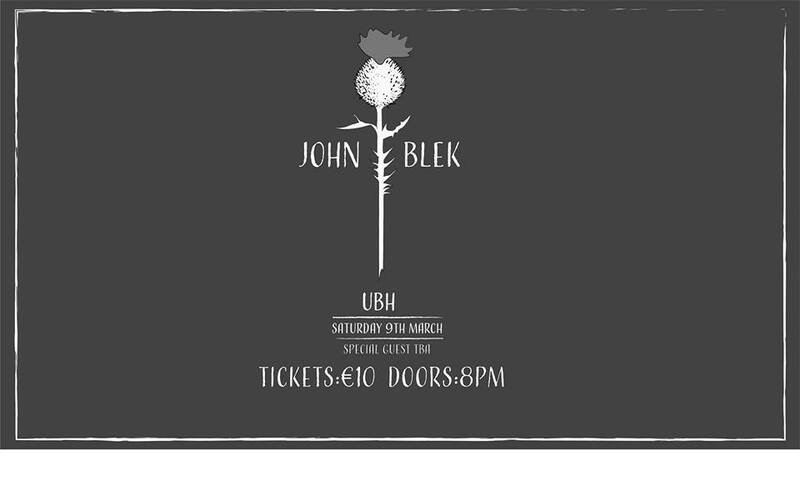 Undulating ripples of lush melody, laid-back twangs, glistening hooks and general warmth transport you to a place of peace and tranquility, befitting of great contemplation. Goldring’s voice proves the key, soothing and sauve as it wafts across a hazy canvas of breezy, washed-out sounds. Goldring is kicking off 2018 in great form – no doubt about it – and hopefully we’re inundate with songs of a similarly sublime quality throughout the year.